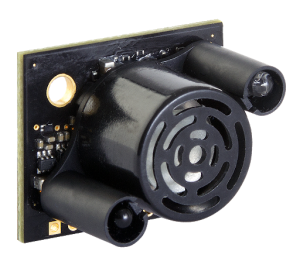 MB1310 XL-MaxSonar-AE1 | MaxBotix Inc. Features of the MB1310, XL-MaxSonar-AE1, include centimeter resolution, a great blend of sensitivity as well as side object rejection, short to long distance detection, range information from 25cm to 765cm, a 10Hz read rate, and various output options: analog envelope, analog voltage, and RS232 serial. This makes the MB1310 a good low-cost starting place for a customer not sure of which XL‑MaxSonar‑AE sensor to use. 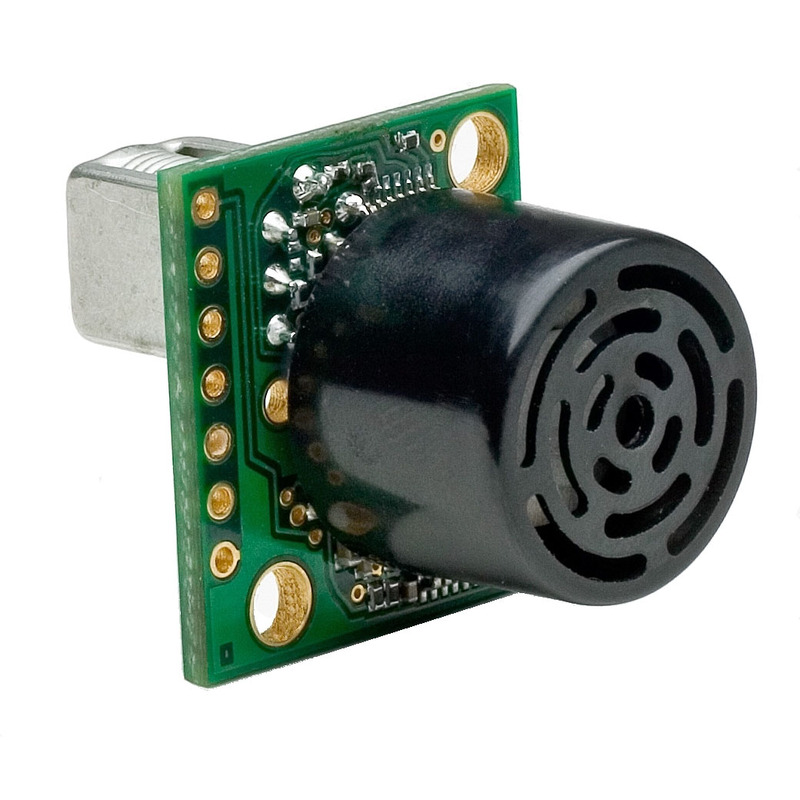 The MB1310 from the XL‑MaxSonar‑AE line of sensors is a very small, less than one cubic inch, ultrasonic sensor component module. This sensor comes with mounting holes provided on the circuit board for easy installation in nearly all applications. In addition, the MB1310 offers virtually noise free distance readings through the use of high-output acoustic power combined with continuously variable gain, real‑time background automatic calibration, real‑time waveform signature analysis, and noise rejection algorithms. This holds true even in the presence of many of the various acoustic or electrical noise sources. MB1361 is the 10-meter version of this sensor. Ranges from 20cm to 765cm with a 10Hz read rate. 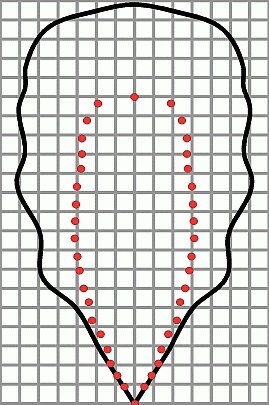 Mid-width detection field. 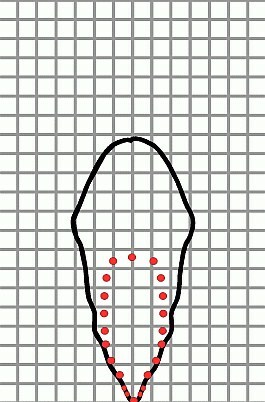 Balance between sensitivity and side object detection. Ranges from 20cm to 765cm with a 10Hz read rate. Narrow detection field. High noise tolerance.